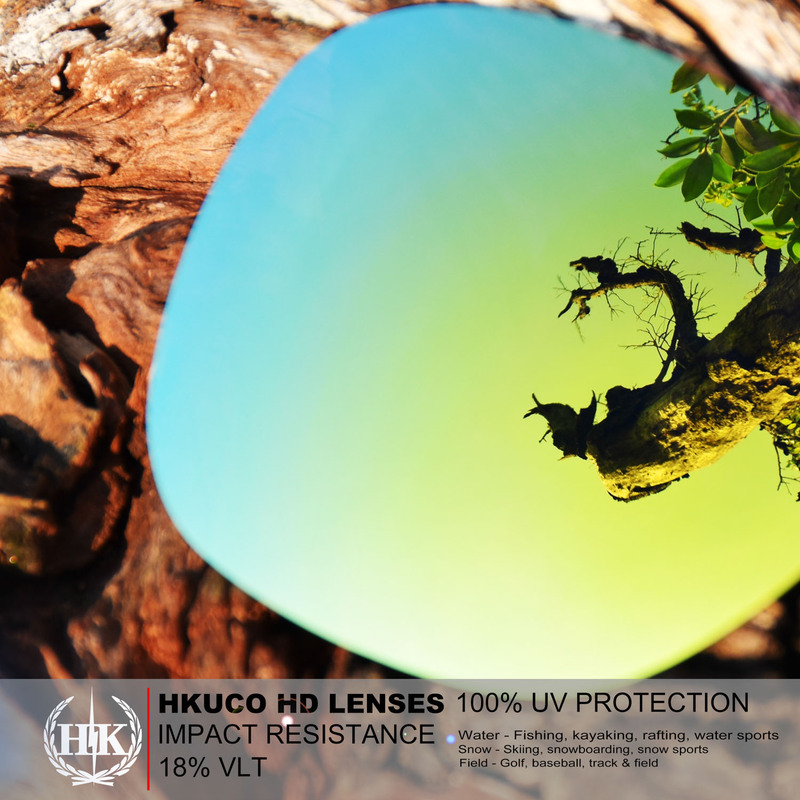 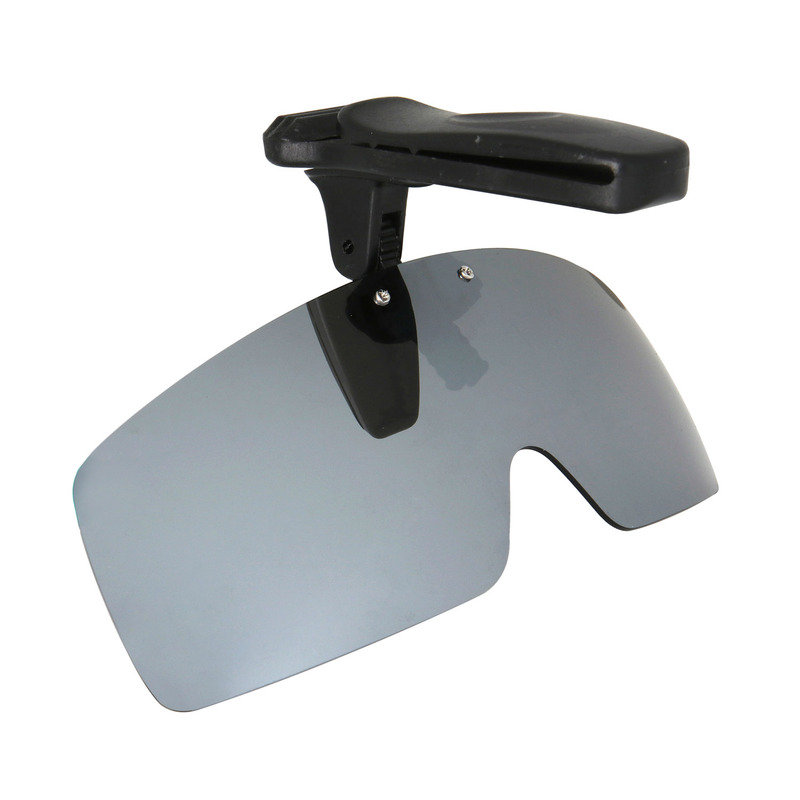 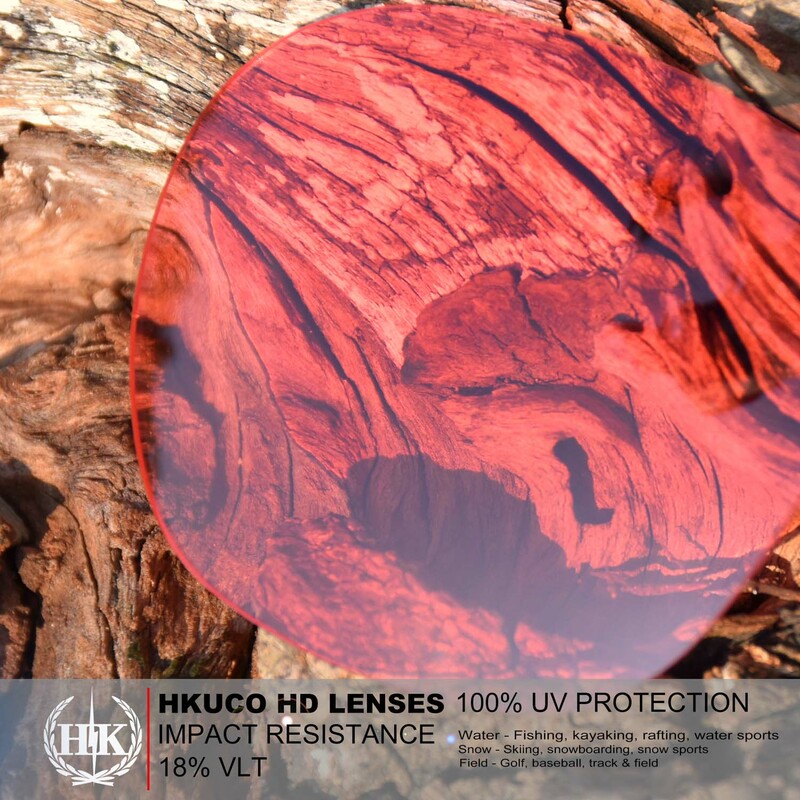 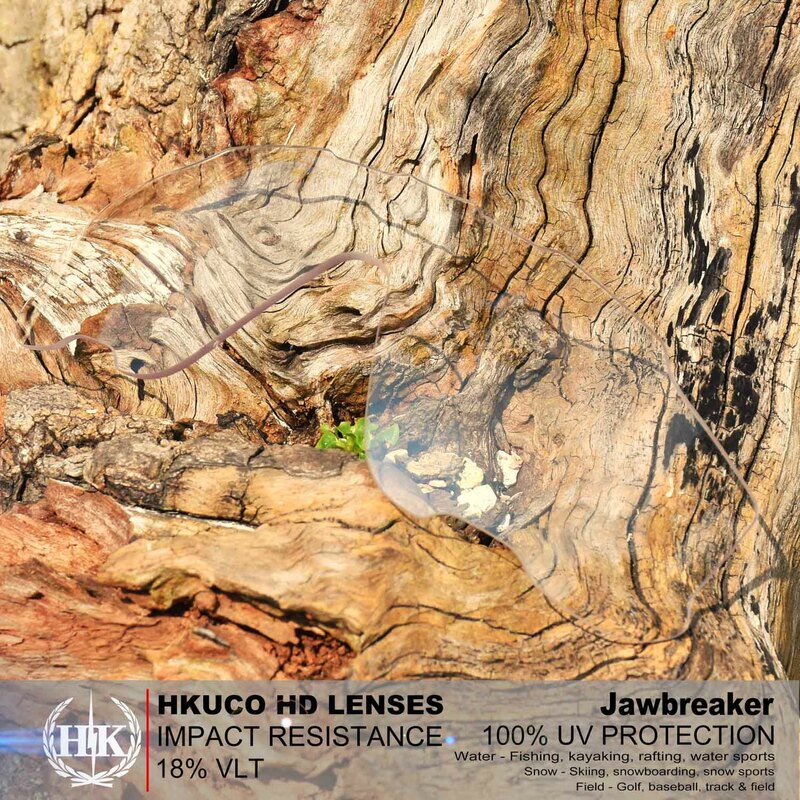 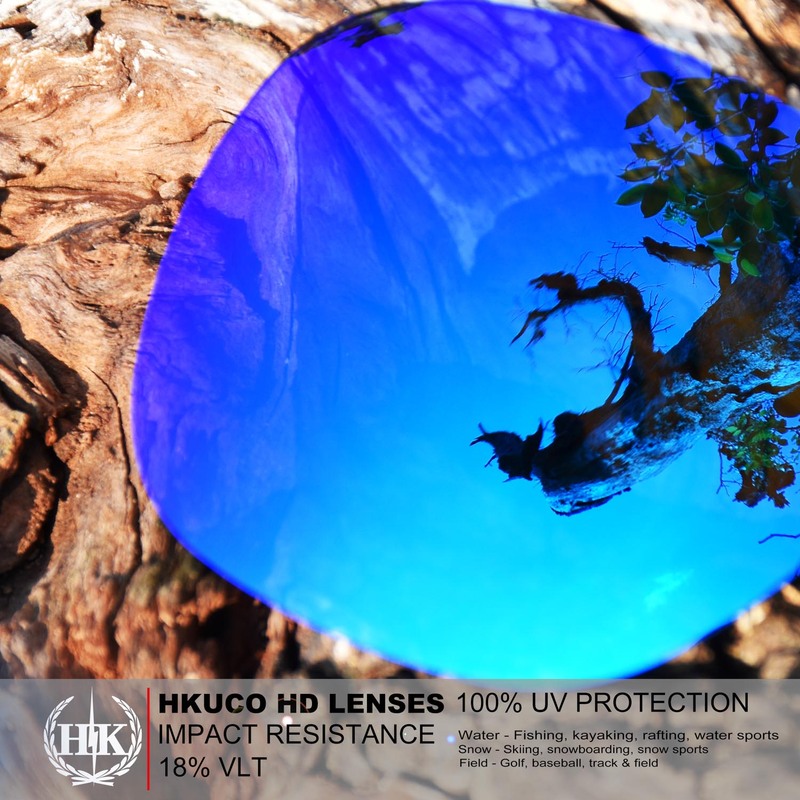 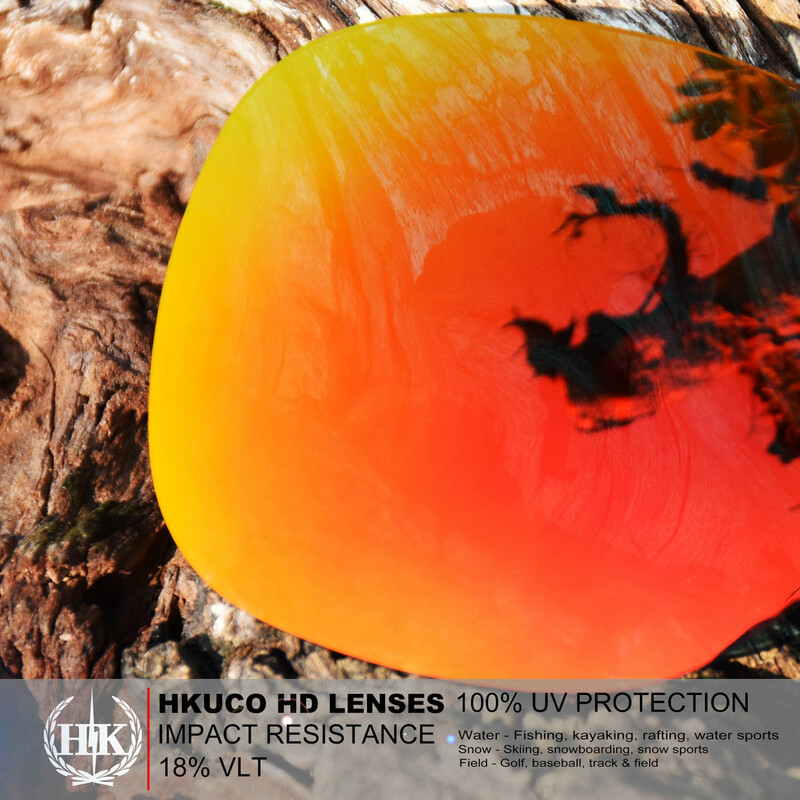 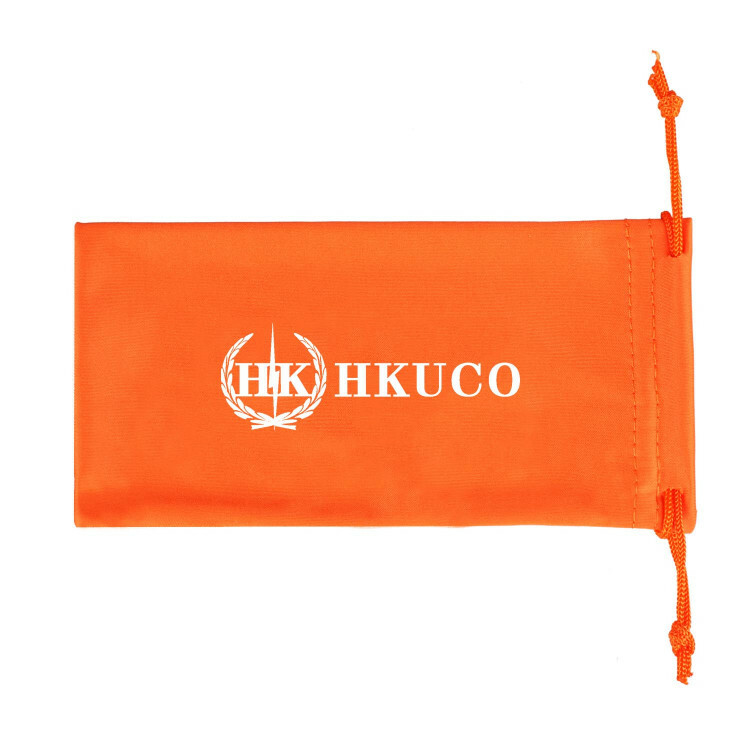 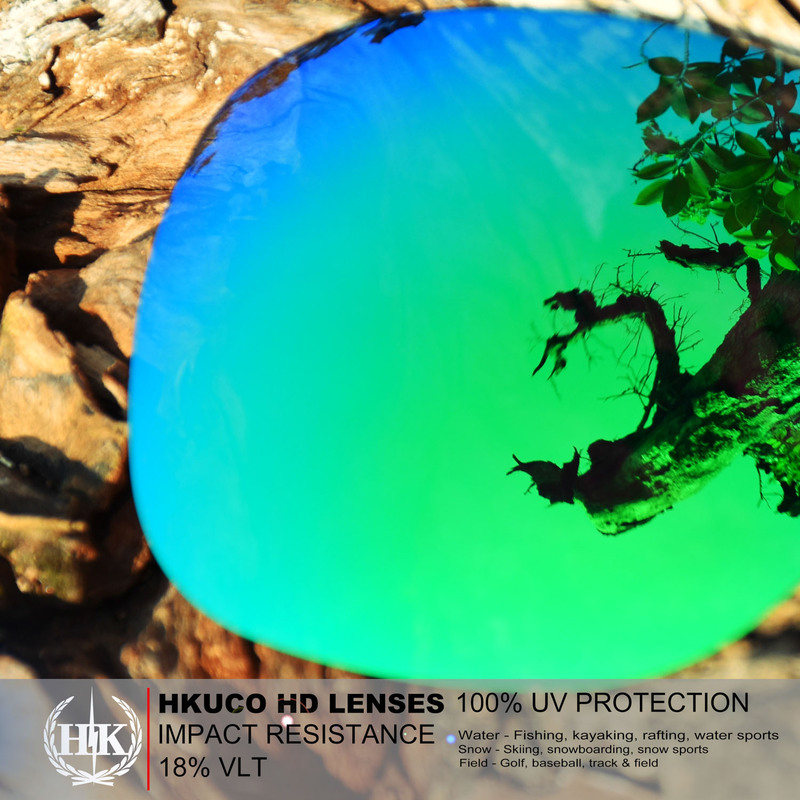 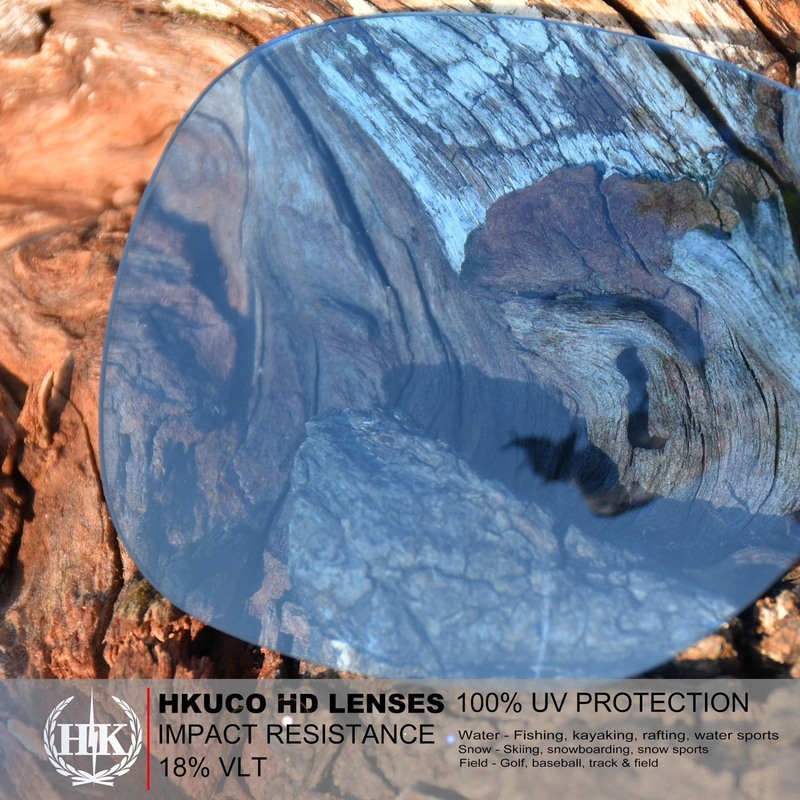 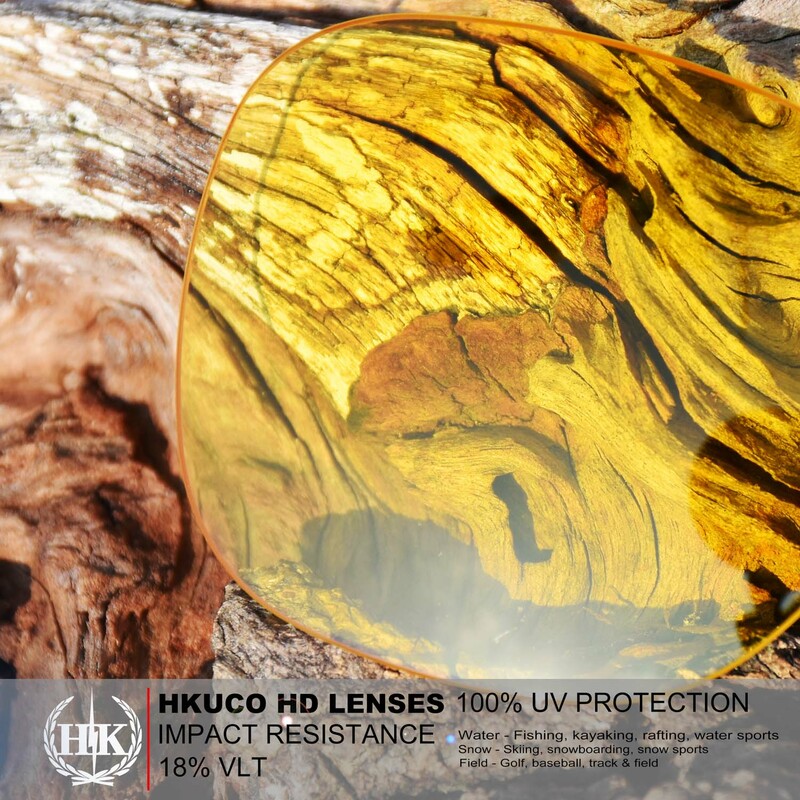 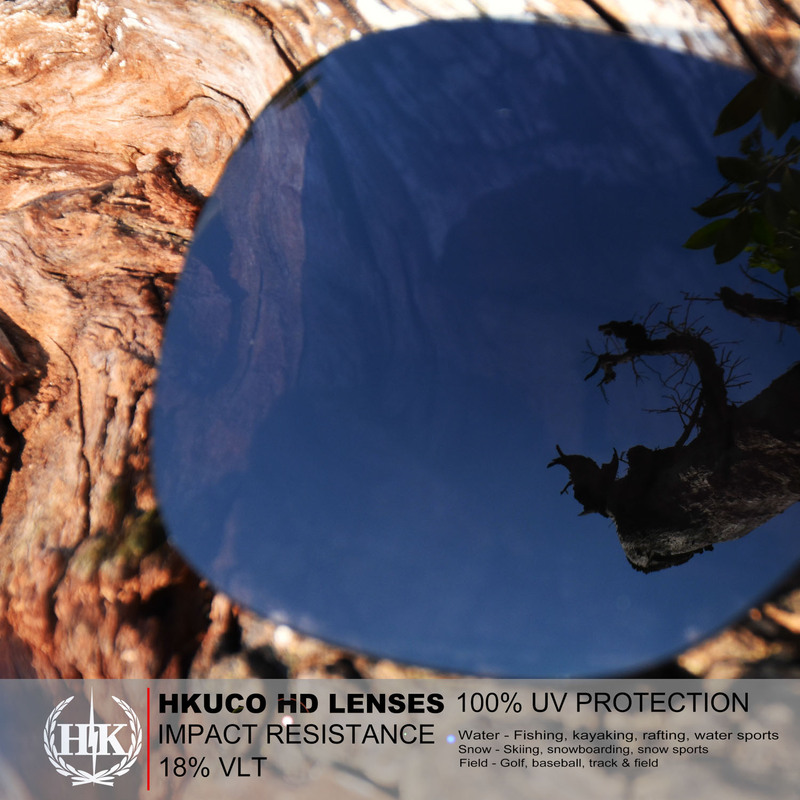 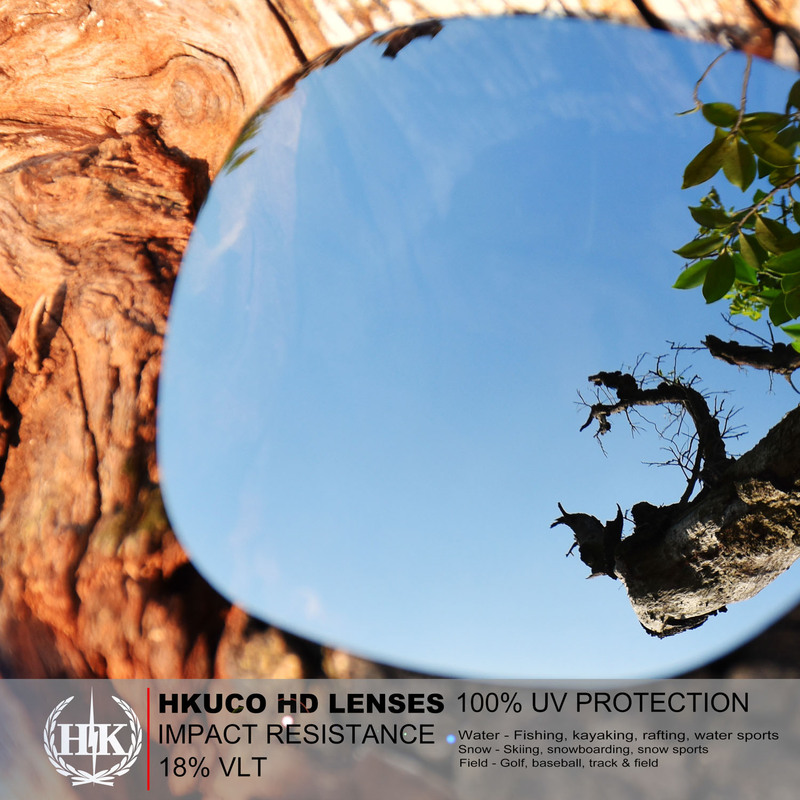 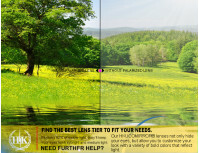 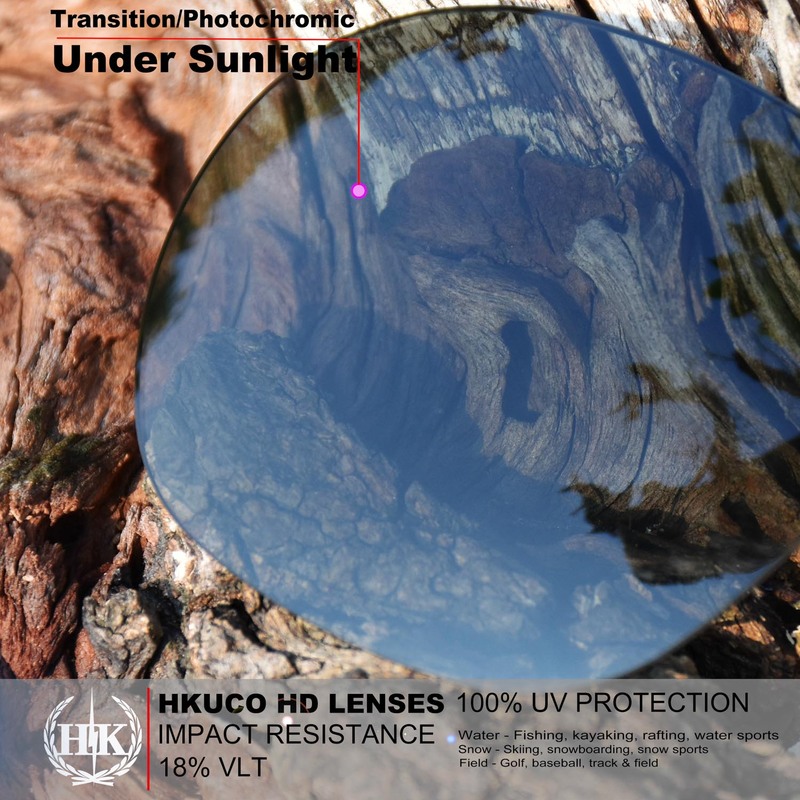 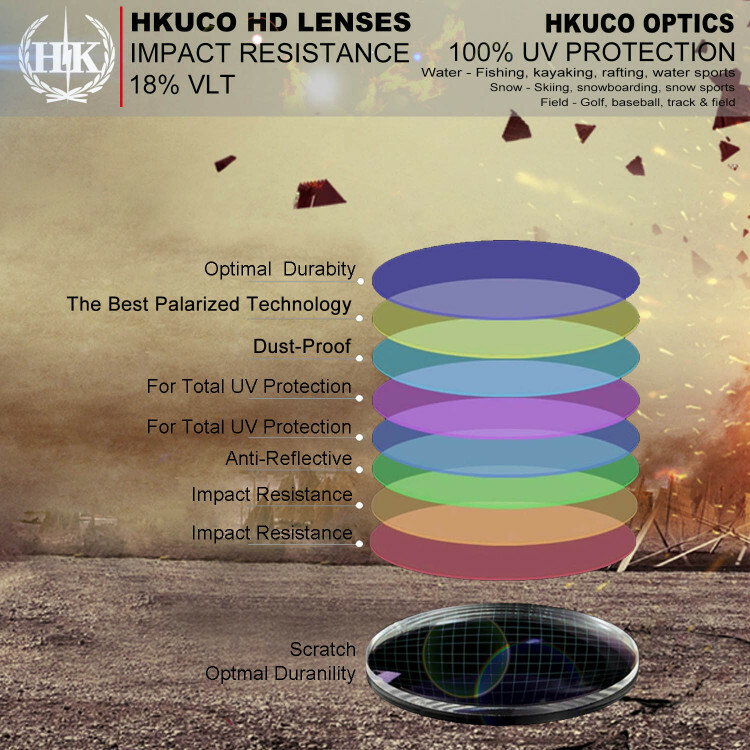 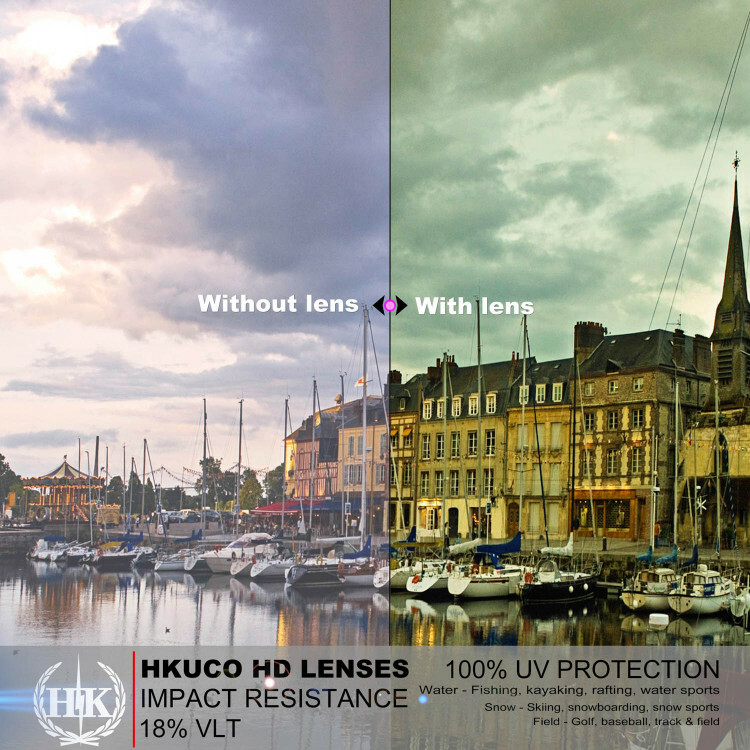 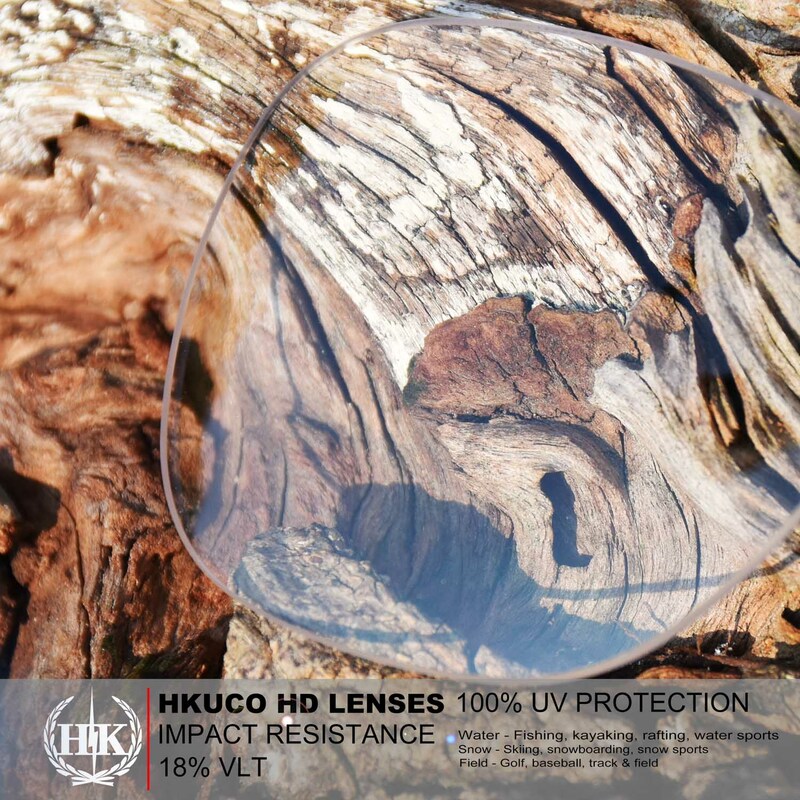 HKUCO specialized in manufacturing sunglasses replacement lenses, sunglasses accessories and sunglasses. 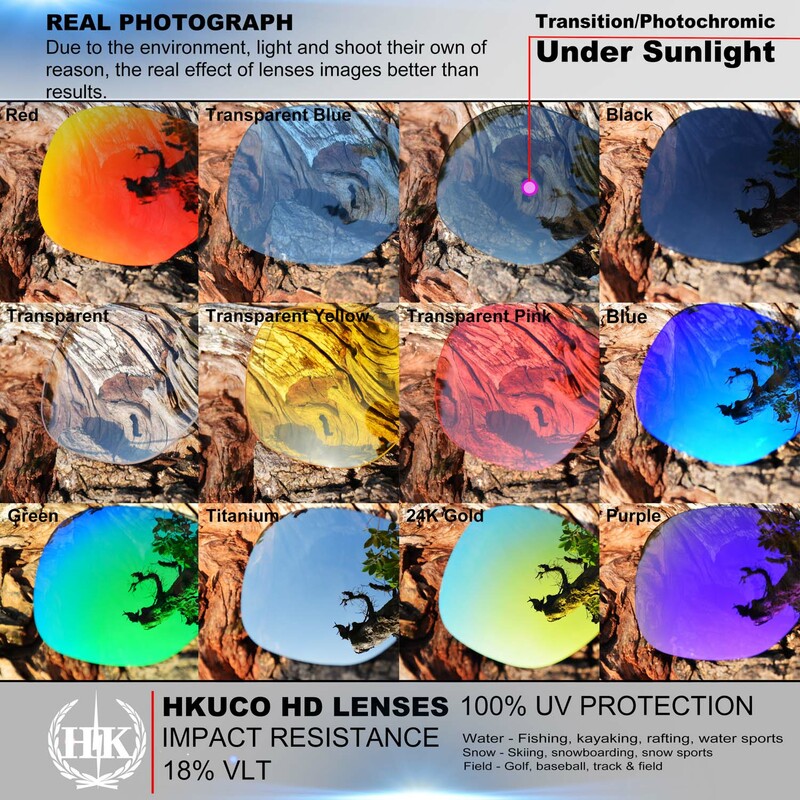 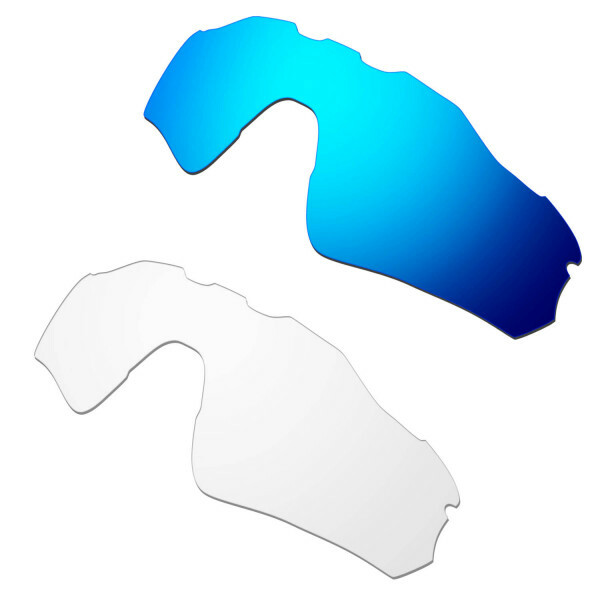 The replacement lenses for Oakley is preciously cut, and can be guaranteed to fit into your Oakley sunglasses. 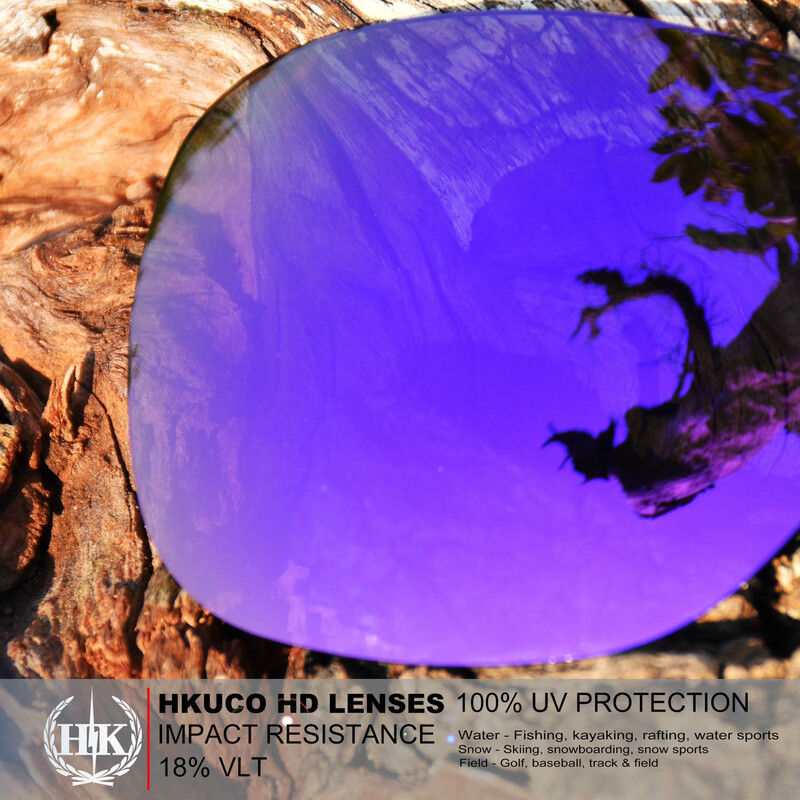 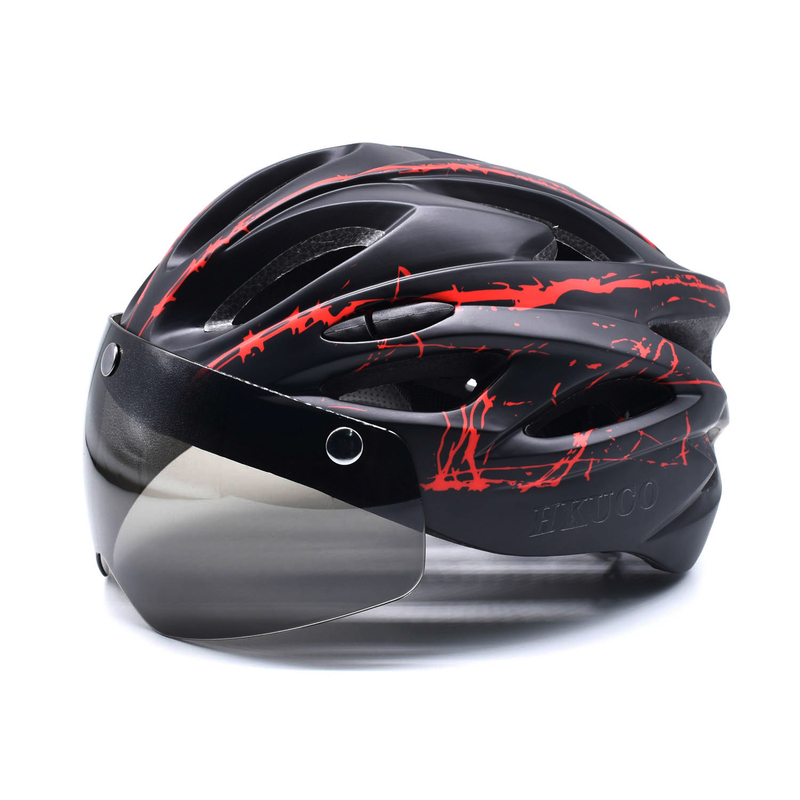 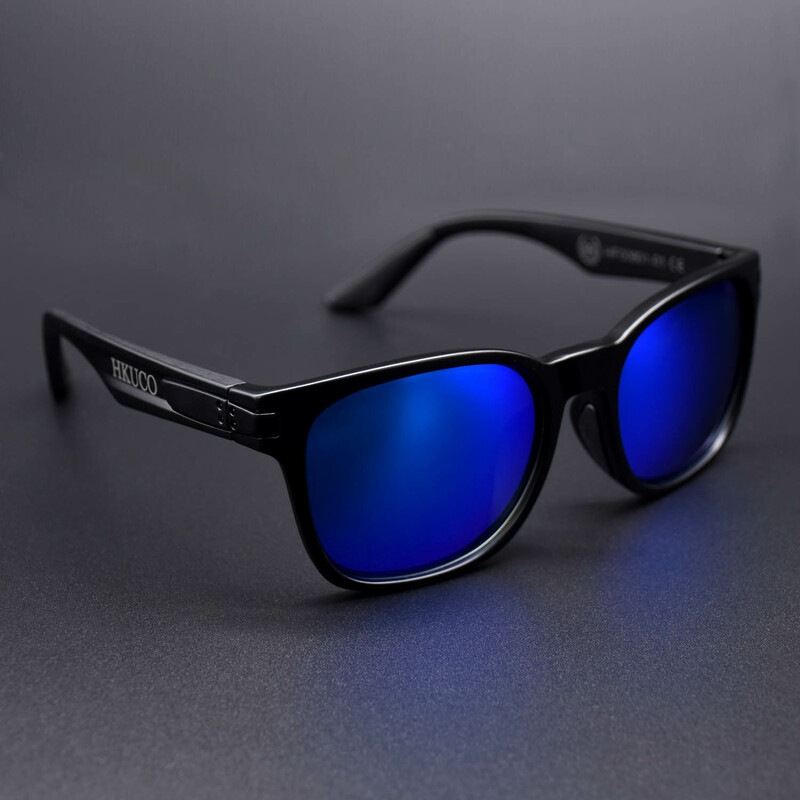 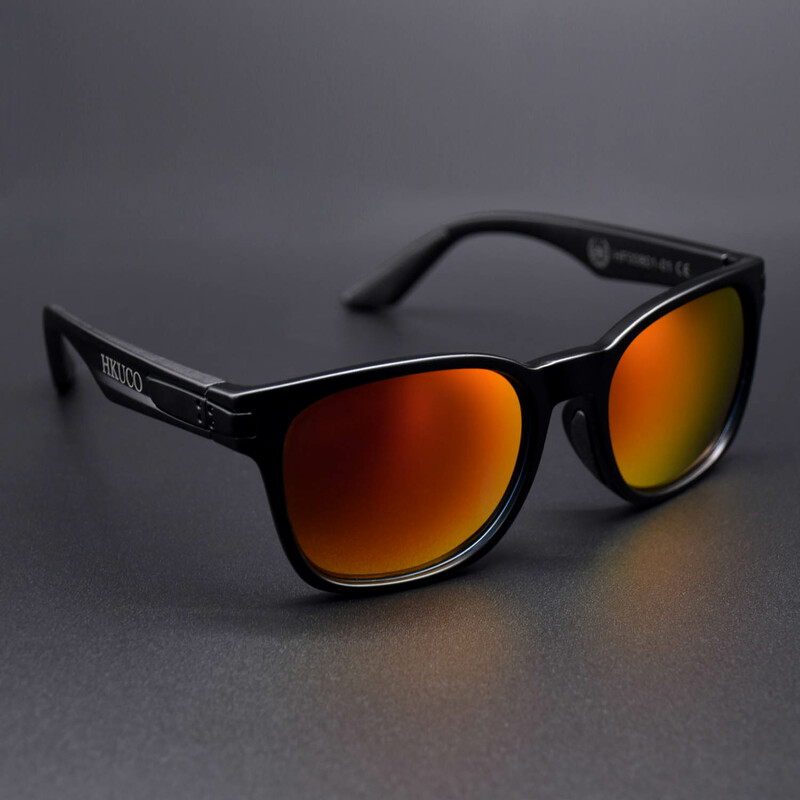 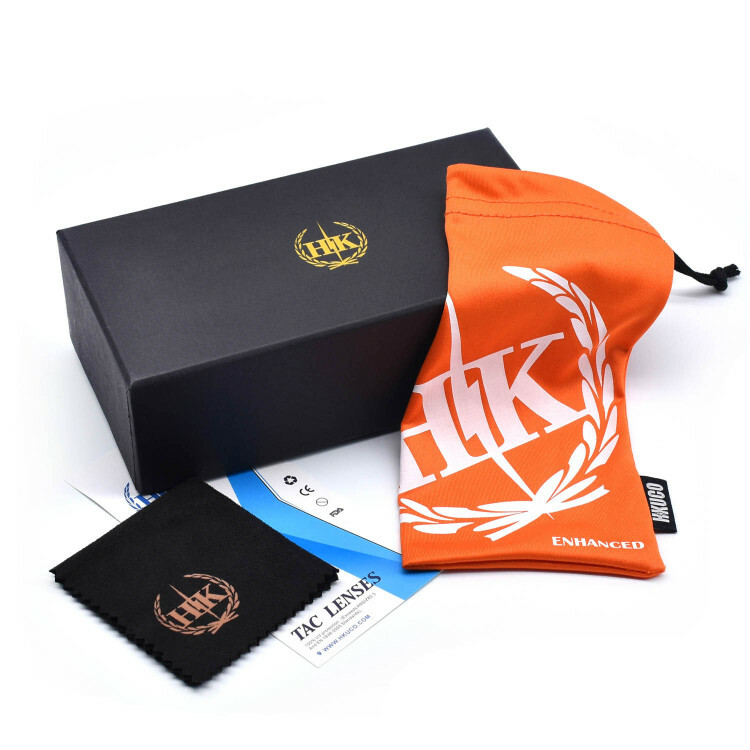 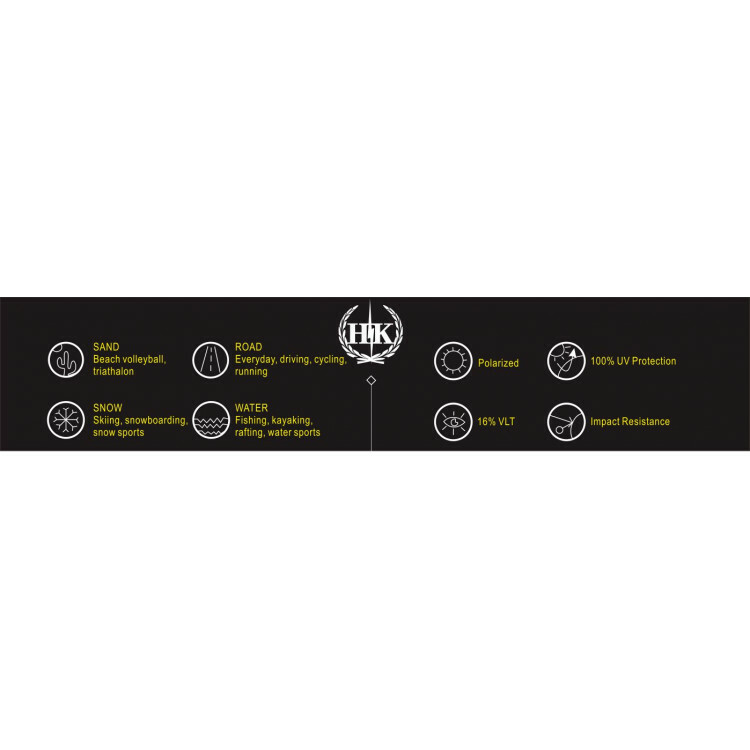 We have to remind that HKUCO is not affiliated to Oakley, and the sunglasses are designed . 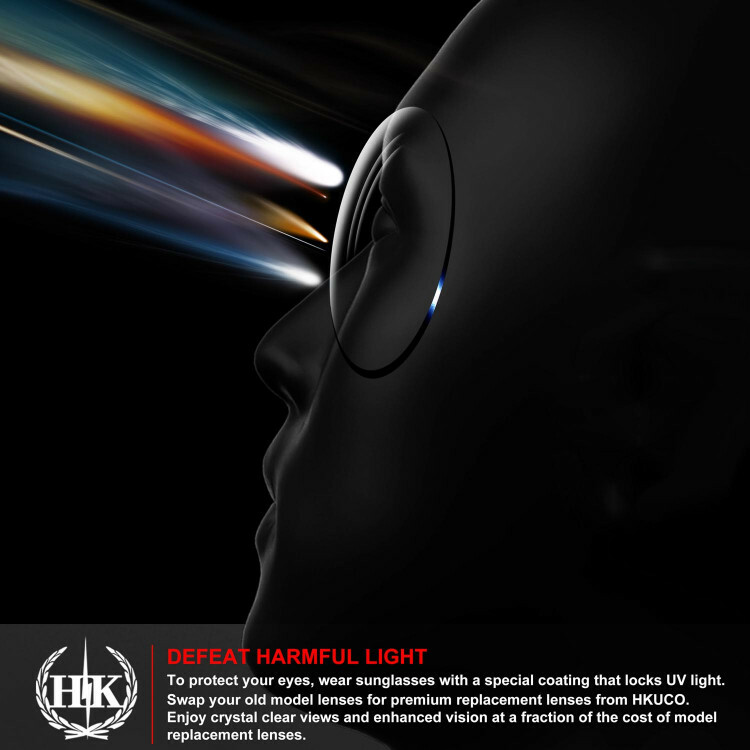 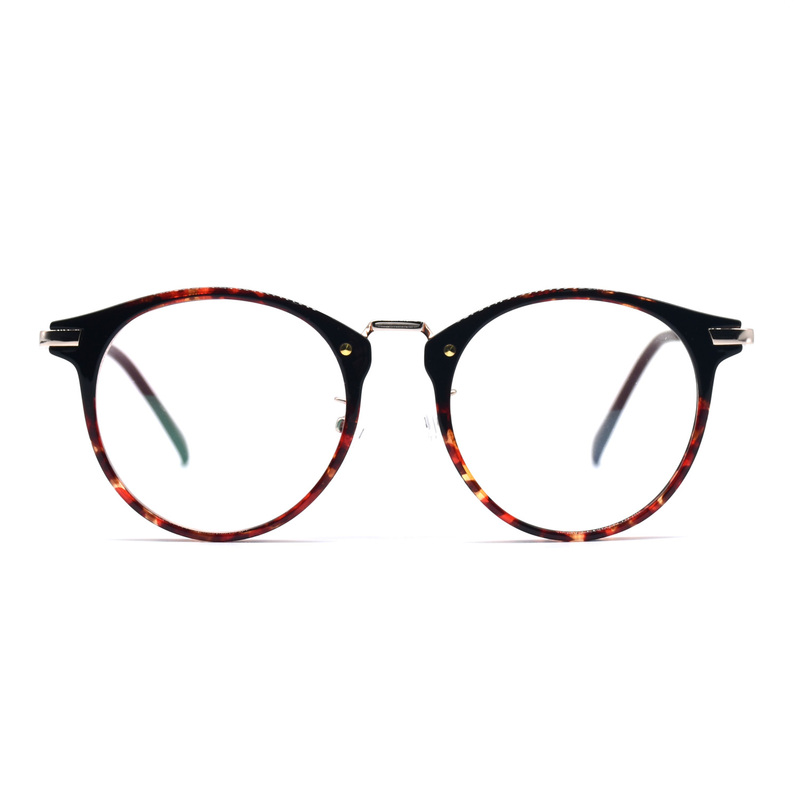 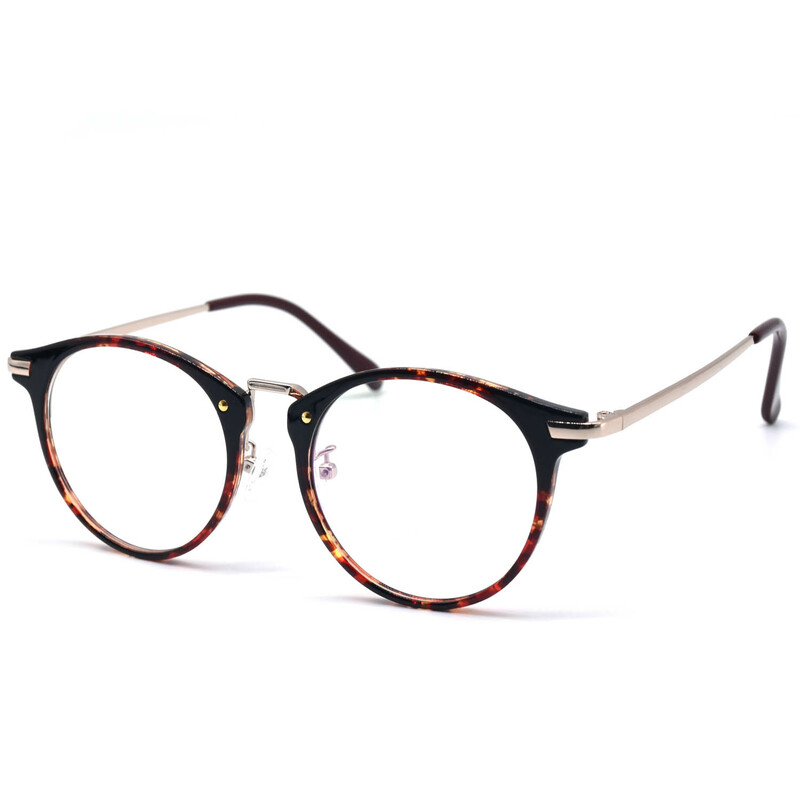 (3): Mirror coating to bring beautiful look and prevent the wearer’s eyes from being seen by other people.